HAREL® Air Filters are designed to add horsepower and acceleration to your car by providing more air flow to your engine. More air flow can result in crisper throttle response and more torque throughout the engine RPM range. HAREL® Air Filters are made up of multiple layers of high grade paper that not only provide superior air flow but also excellent filtration to ensure long engine life. 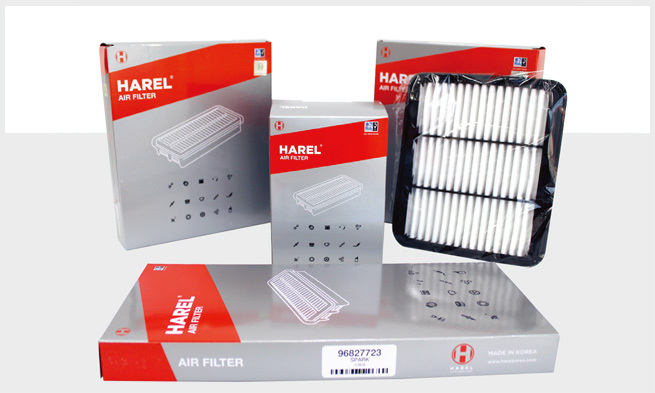 HAREL® Air Filters offer an optimal blend of high air flow, filtration efficiency, durability and dust capacity. Our goal at is to design air filters with the most possible airflow while providing guaranteed engine protection.